Brand new E250 is shield with Permanon Platinum PPS! Your favourite Permanon Platinum PPS ( Paint Protection System ) can now be installed by our specialist who will prep your surface and apply Permanon Platinum at your convenience! Contact 93472184 / 97661548 to make your appointment now ! 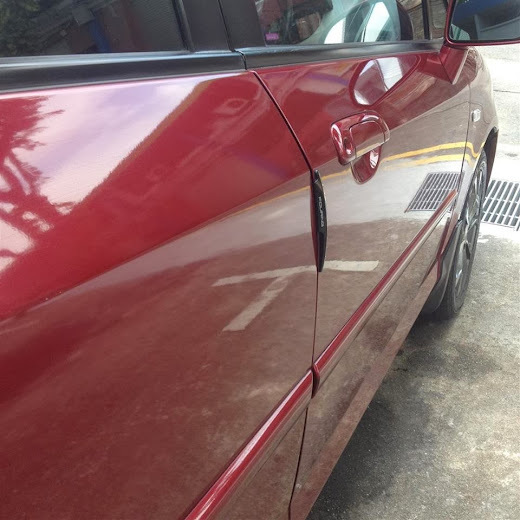 1 year+ BMW 116 is shield with Permanon Platinum PPS! Brand new Mercs A200 with Permanon Platinum PPS ! SHIELD YOUR BRAND NEW RIDE WITH PERMANON PLATINUM PPS NOW! 7 more days to grab the promo offer! PERMANON PLATINUM PPS ( PAINT PROTECTION SYSTEM ) for your car (18 to 24 months of protection & shine ) for JUST $105 ( Usual Price: $180 )! 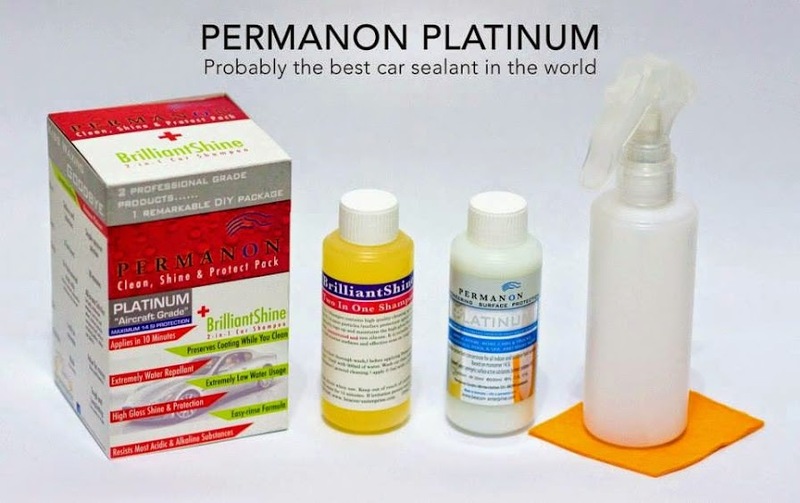 For just $105, you are protecting & shining your car with our coveted Permanon Platinum PPS! You will be entitled to a complimentary 35ml Fusion X3 for every $105 purchase! Contact 93472184 / 97661548 to make your purchase ! Welcome our new dealer, DTP AUTO SERVICING PTE LTD ! Our best-selling, Permanon Platinum PPS is now avaliable as a DIY Kit, iShine Platinum Kit. iShine Platinum Kit is now available in DTP AUTO SERVICING PTE LTD. Check out their https://www.facebook.com/DTPAutomotiveSG for more great deals! It is so easy & effective that he bought 1 carton of our $105 GSS Promotion to pamper his ride! Hurry, 5 more days to grab the $105 promotion offer! ( Usual Price $180 )! Porsche Cayman S shield with Permanon Platinum PPS ! - Your favourite Permanon Platinum PPS ( Paint Protection System ) can now be installed by our specialist who will prep your surface and apply Permanon Platinum at your convenience! You can shield your ride with Permanon Platinum PPS by yourself easily with our easy to use DIY Kit, iShine Platinum Kit. Click here to view the enlarge image. Our FIRST overseas Permanon-ed car! Brand new Volvo XC 60 T5 from across the Causeway getting shield with coveted Permanon Platinum PPS in Singapore. A big thank you to our valued customer for driving his car all the way here! Brand New Ford Focus Titanium Shield with Permanon Platinum PPS ! Our 1st Overseas Mobile Permanon Platinum PPS Service ! Our team travel to Johor to shield this brand new Chery Eastar with Permanon Platinum PPS! Beacon Enterprise wish all our Muslim friends Selamat Hari Raya Aidilfitri! PERMANON-ED Singapore Trolley ferrying our Singapore Prime Minister Lee Hsien Loong and wife Ho Ching around Ang Mo Kio during National Day celebration! Brand New Audi A6 shield with Permanon Platinum PPS! Get your brand new car shield with coveted Permanon Platinum PPS (from Germany) now! Contact 93472184 / 97661548 for appointment or purchase the DIY kits! Brand New BMW F10 shield with Permanon Platinum PPS! Your favourite Permanon Platinum PPS ( Paint Protection System ) can now be installed by our professional Permanon Applicator Specialist who will prep your surface and apply Permanon Platinum at your convenience! Why Choose Permanon Platinum PPS Mobile Service? 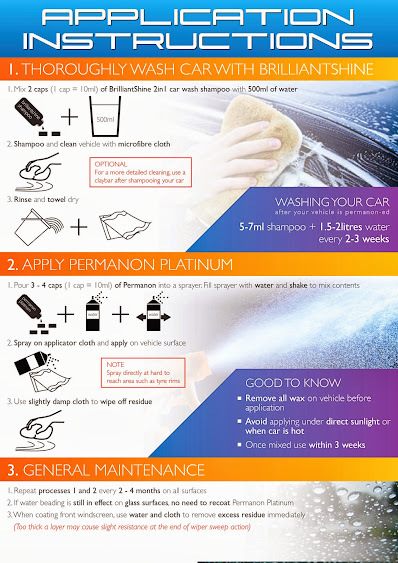 (1) We are the only Permanon Applicator Specialist in Singapore to use Permanon Platinum and BrilliantShine 2 in 1 Car Wash Shampoo. 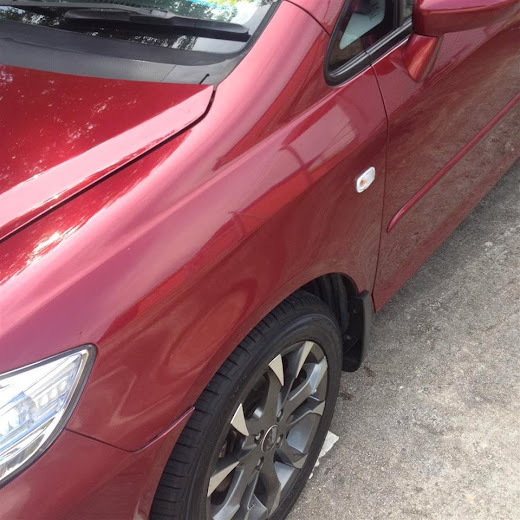 As the sole distributor of the Permanon product range, we thoroughly understand our products and will be able to ensure you get the longest mileage from Permanon Platinum! Shield your ride with our coveted Permanon Platinum PPS! E200 shield with our coveted Permanon Platinum PPS! Permanon-ed Porsche Panamera Turbo S! No time to DIY Permanon Platinum PPS on your ride? Engage our mobile PPS Service now! Permanon Platinum is still the preferred Paint Protection System! 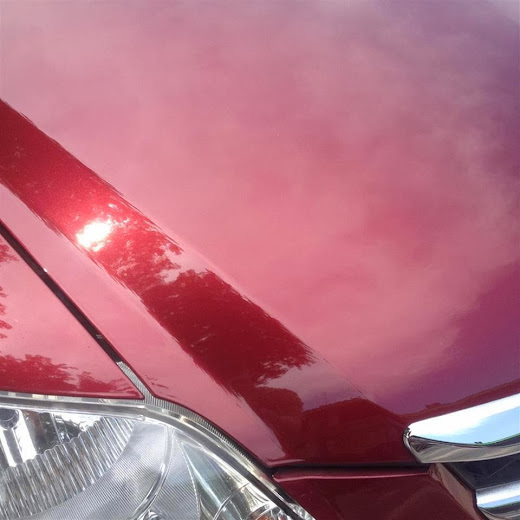 Shield your ride with Permanon Platinum PPS now! Glowing review of our DIY Kit! Easy to apply and save time! Ready for a brilliant shine with our car shampoo?